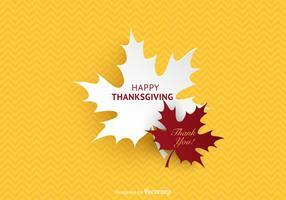 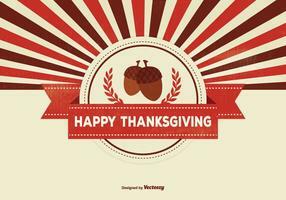 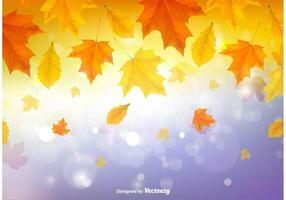 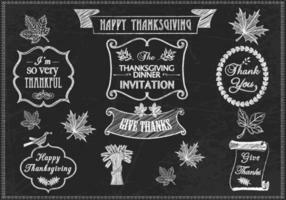 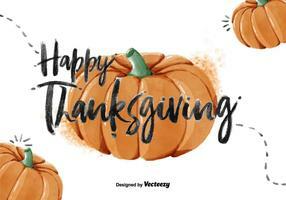 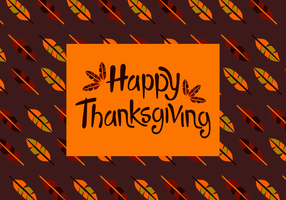 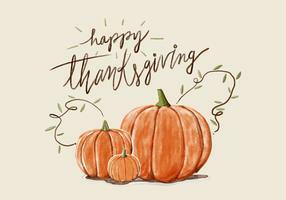 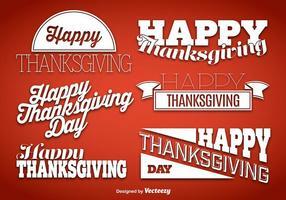 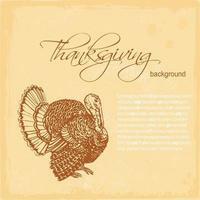 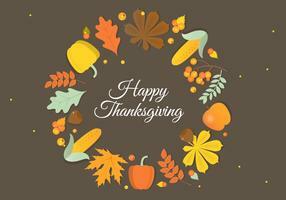 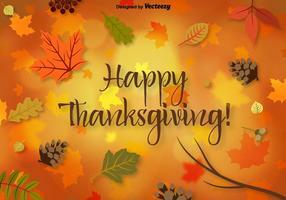 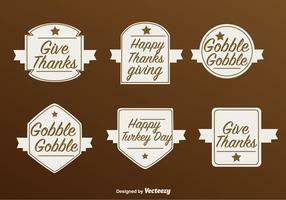 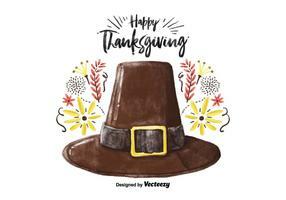 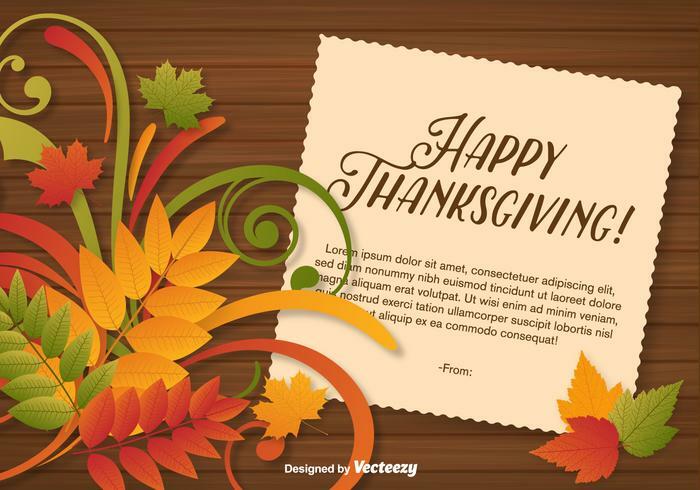 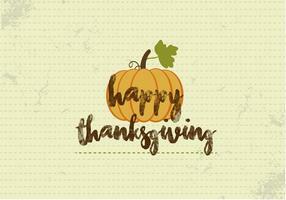 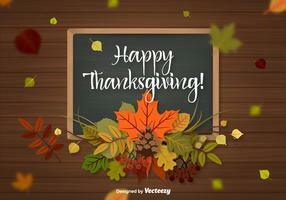 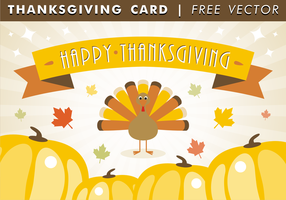 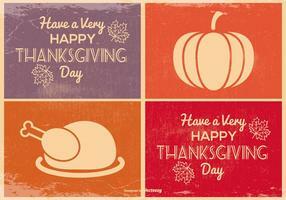 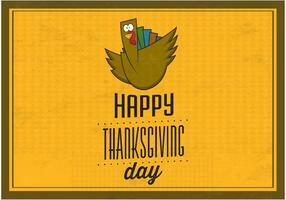 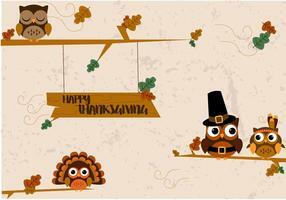 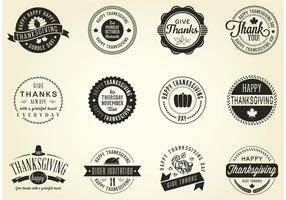 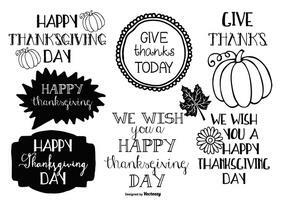 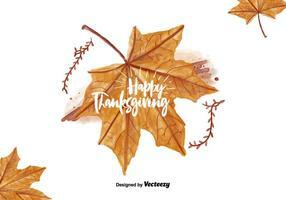 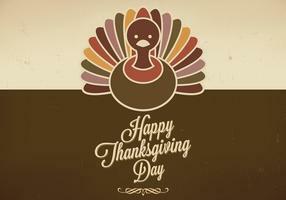 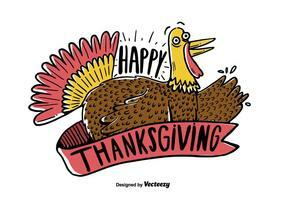 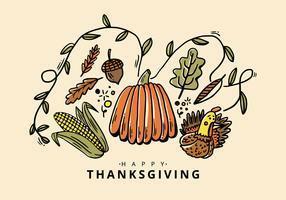 Thanksgiving background with happy thanksgiving message and autumn leaves on a wood table. 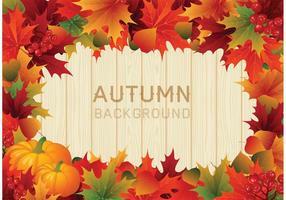 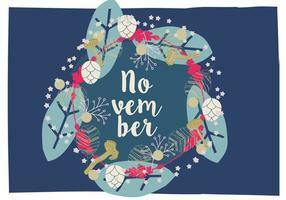 Autumn Party Flyer Illustration with falling leaves and typography design on vintage wood background. 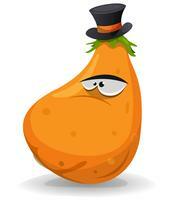 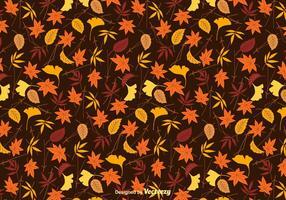 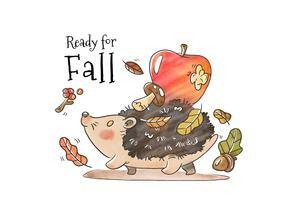 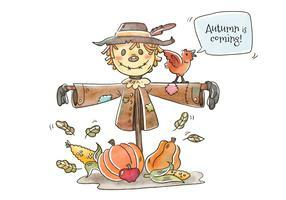 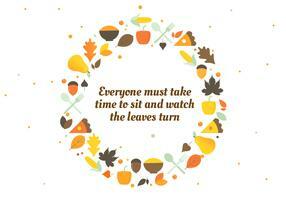 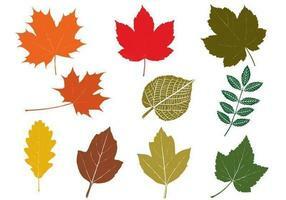 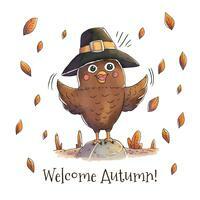 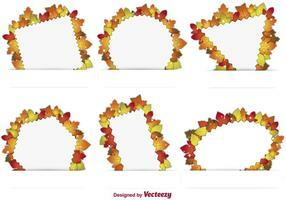 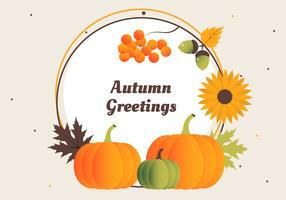 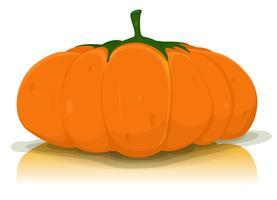 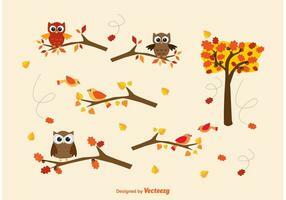 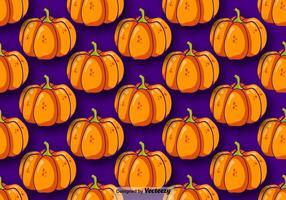 Vector Autumnal Fall Festival Design for Invitation or Holiday Celebration Poster.